Looking for something accurate, light, and won’t break the bank? 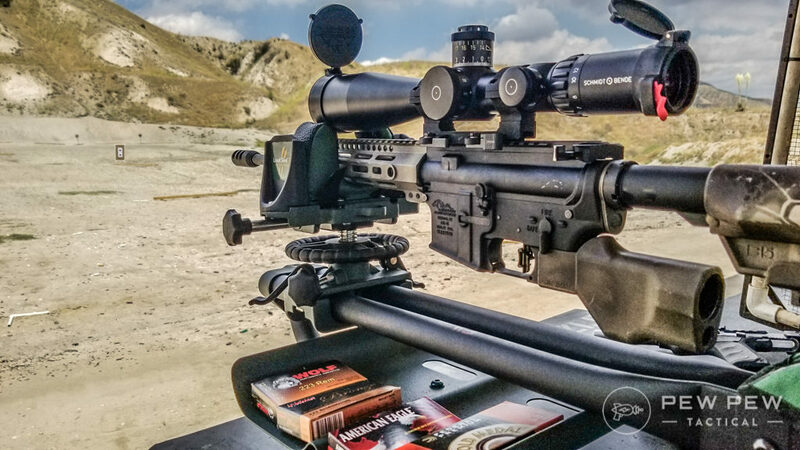 The Ballistic Advantage Hanson series of AR-15 barrels might fit the bill. I’ve been shooting a BA barrel for about 3 years, 2 seasons of rifle competitions, and an estimated 3,000 rounds. Here’s my experience…and of course accuracy tests! 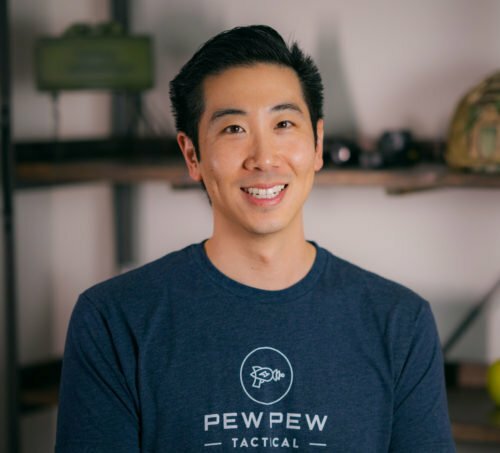 Aero Precision (manufacturers of my favorite stripped uppers & lowers) acquired Ballistic Advantage in the end of 2014. That put it on the map for me…and I was happy to get my hands on one of their Hanson barrels after. In a regular “Government” profile barrel there’s a “shoulder” that arises near the gas block. Theory is that by removing the shoulder lump it reduces barrel whip and makes it easier for follow-up shots and overall accuracy. 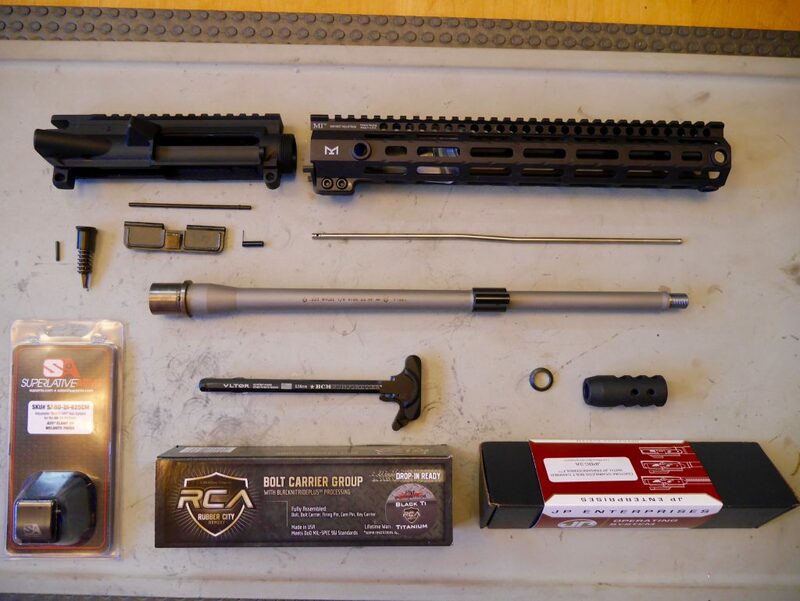 My complete build is documented in How to Build an AR-15 Upper. To make it a little confusing…there’s two models of 16″ .223 Wylde Mid-length Hanson barrels. One with a .750″ gas block (27 oz) and one with a .625″ gas block (22 oz). I went with the smaller one for the weight savings. 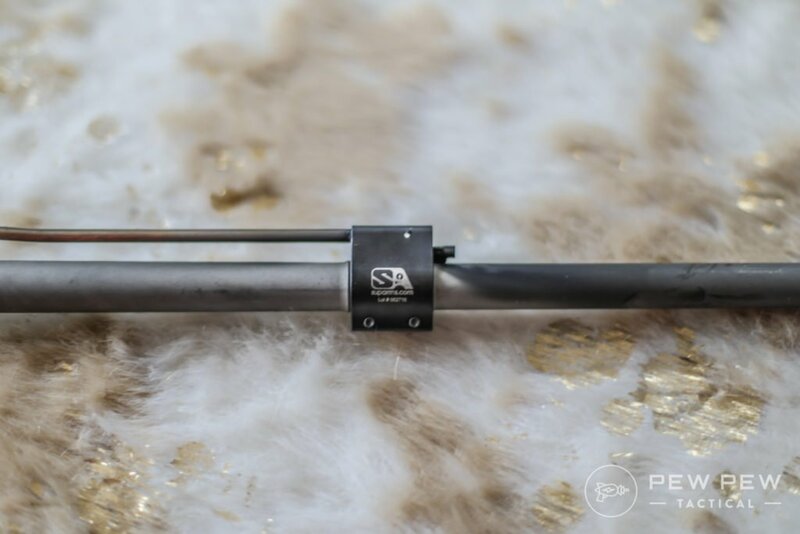 In my opinion, a BA Hanson barrel is perfect if you are building a lightweight AR-15 but still want it to be accurate with the .223 Wylde chamber and shoulder-less design to minimize barrel whip. First off…it’s really light! 22 oz for a 16″ barrel is great…especially when regular Government profile barrels are in the 27 oz range. I also like the bead-blasted stainless look that is different from traditional black coatings…but isn’t too shiny or a black hole for fingerprints. Everything from the barrel nut, gas block, and muzzle brake installed normally and easily…and it’s still chugging along 3 years later. Check out the bleed-off from my favorite adjustable gas block after all these rounds! All I can say is that it shot super light. Especially when I set the adjustable gas block to just the right amount of gas. 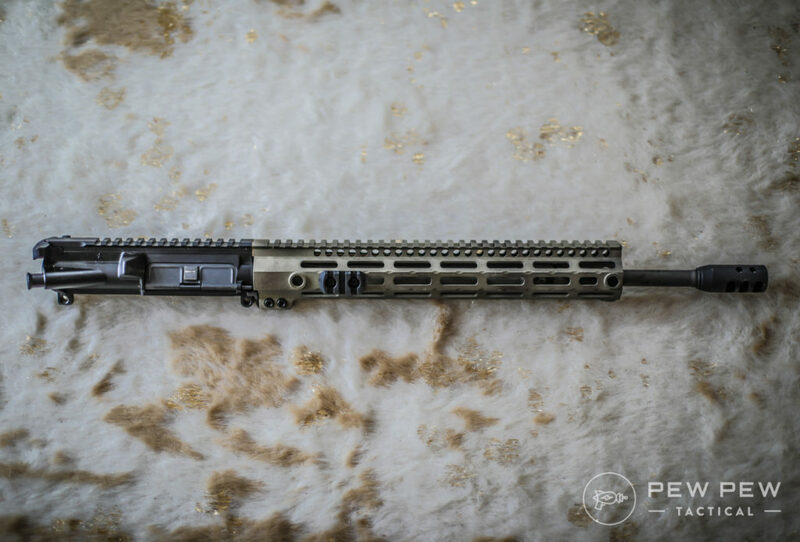 One negative of going lightweight is that there’s less mass to absorb recoil…but when you lower the gas to prevent your upper from sending the BCG back too fast…it kind of cancels out. Movement between targets also sped up since there’s less metal to physically move around. I say it definitely improved my rifle shooting game. 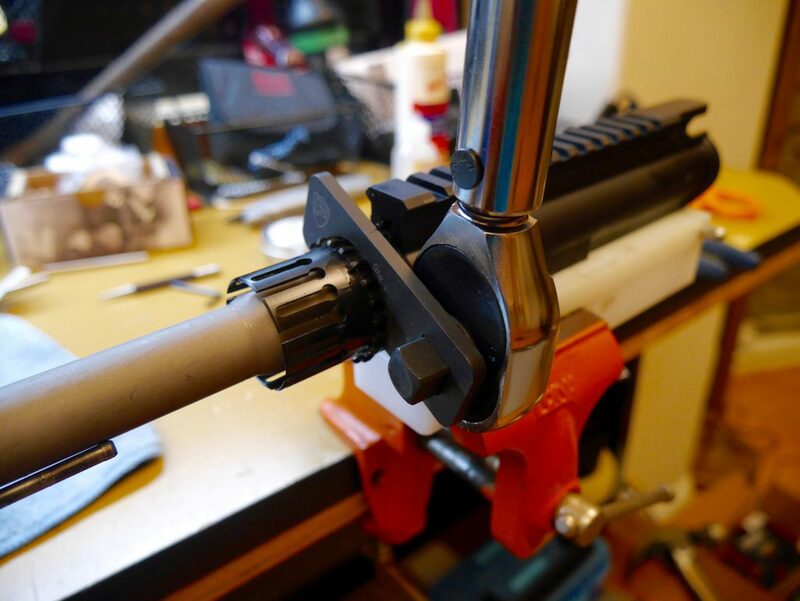 It can be the lightest barrel around…but if it’s not accurate it doesn’t matter. How does the Hanson fare? I didn’t break in my barrel initially and I haven’t copper cleaned it either in the thousands of rounds. Keep in mind mil-spec M4 barrels are around 4 MOA. I shot at a slow-ish pace of around 1 shot per 10 seconds. 100 yard target. And I let the barrel cool down to being able to be comfortably grabbed between each group. 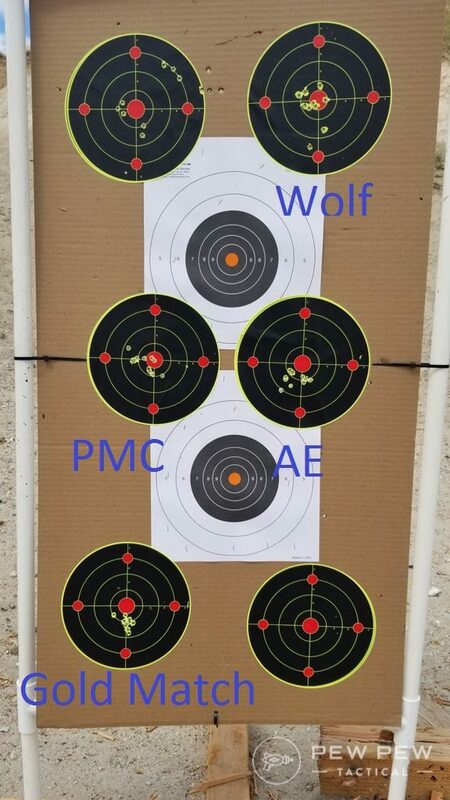 Not surprising though…is how my build let me hit 400 yard targets during competitions when I did my part and had a good scope (Best 1-6x Scopes). I’d imagine better groups if I cleaned it up and reloaded my own ammo. But with 1.5 MOA using the cheapest brass cased ammo out there…I’m very happy. No barrel based failures in my thousands of rounds. 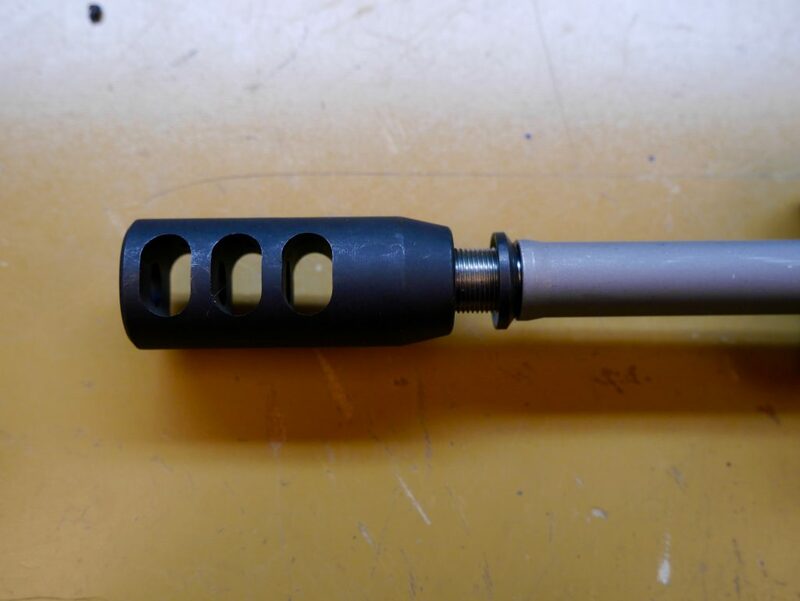 Installed easily for barrel nut, gas block, and muzzle device. Individually HP & MPI tested. Remarkably good for a pencil barrel and it ate up my cheapo ammo at 1.5 MOA. Using match ammo brought it down to 1 MOA and I’m sure with reloads you can get it sub-MOA. The 1:8 twist is great for a wide variety of bullet weights too. AND…there’s a 1-MOA guarantee using match ammo. Love the bead-blasted look that doesn’t shine nor attract fingerprints. 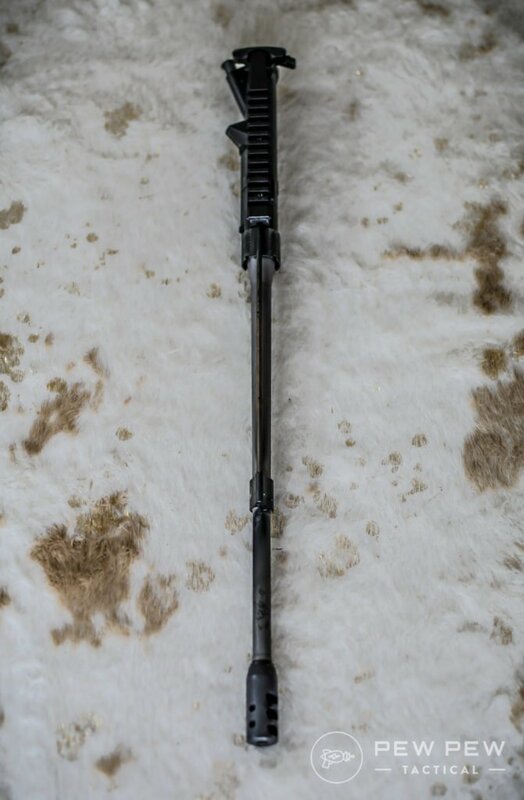 $250 for a high quality barrel is what I expect…but keep in mind that it does come with a gas block already. 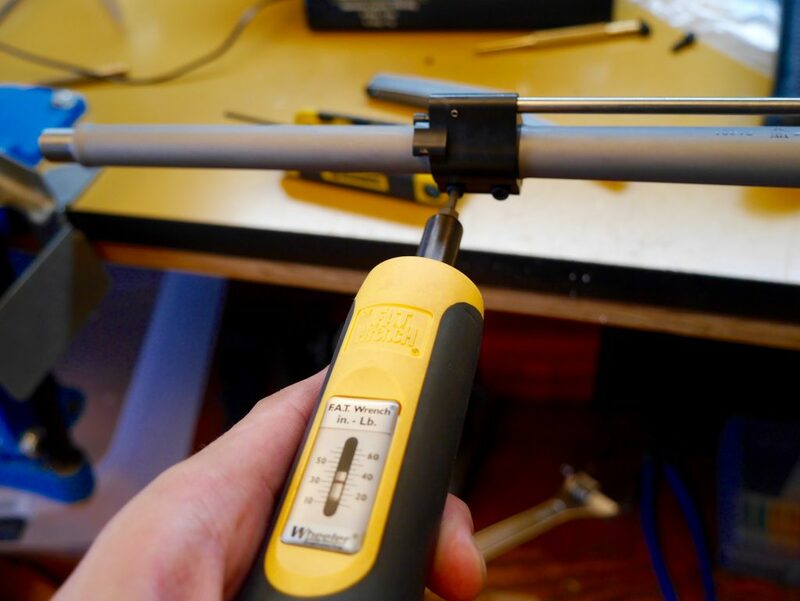 It’s non-adjustable but if that doesn’t matter…it saves you about $30-40. The Ballistic Advantage Hanson barrel has served me well. I’m testing out other barrels all the time but I know I’ll be coming back to this one…especially for competition. 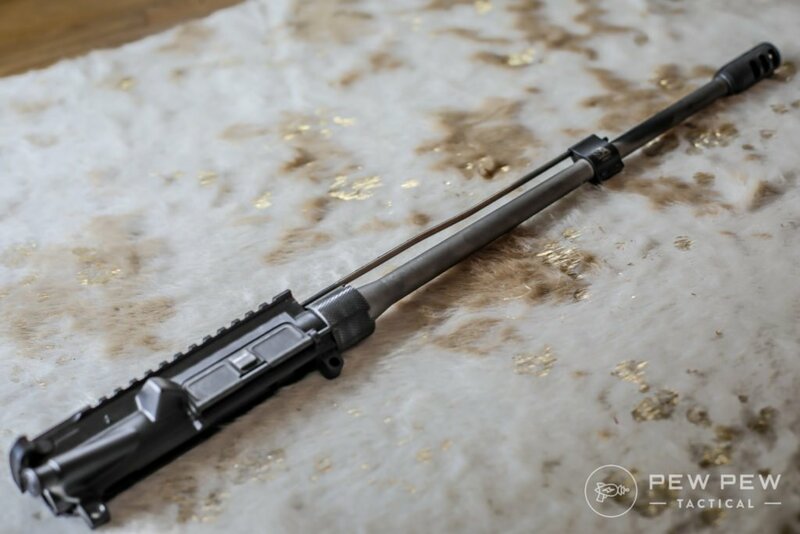 Lightweight, accurate, and pretty good bang-for-the-buck…it’s one of the barrels I wholeheartedly recommend in my Best AR-15 Barrels article. What’s your experience with BA barrels…or have you tried one of their other variants? Let us know in the comments below! No review is complete without mentioning the type of rifling and not just the twist rate! I have the same BA Hanson Premium that you wrote about and it freaking awesome! I got very similar results as you, but I kept the factory gas block. I have know idea what Mo Jones is talking about as far as customer service or problems. This is my 2nd BA barrel and both have been great. Every time I sent an email or called, BA always answered my questions and gave me their professional recommendations. Personally I plan to continue using BA barrels. Worst customer service ever had 2 of there barrels and nothing but problems and will never buy from them again. They come with without the gas block installed. You may use any suitable block you desire.